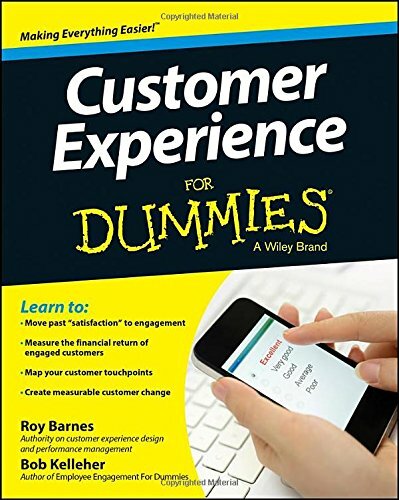 Roy Barnes, CEO of Blue Space Consulting and published author and speaker, shares thoughts on customer experience, change management, leadership and creating sustainable businesses empowered by the customer voice. I’m here because I want to re-awaken your belief in yourself. I want to stir your imagination and help you push back against boundaries (self-imposed or otherwise). My welcome task is to capture and hold your attention. To create space where your vision, your ideas and capabilities can assert themselves again. I want you back. I want the original "you" before you were water-boarded numb by stifling work bureaucracies, petty office politics and the shaking insecurities of bad bosses who live to suppress creativity and beat your positivity down. I want the "you" before you learned that there is no "I" in team and all that other corporate "bland-speak." Let’s bring back the "you" before you fixated on fitting in, creating no wake and moving up by shutting up. I know that change (better anything) comes from fully re-empowered people who actually stand for something. People who've extended their foot and drawn a line in the sand and said, "this is me, this is where my vision starts." Let's re-allow ourselves to hope and have faith that our individual actions can and will make a difference. Seriously, turn off your phone for a second and imagine "you" unbound. What would the possibilities be for you, your team and those you serve? Dream again. Vividly and without the fear of shame or failure. No rest for the hipsters! Thank you for signing up. We respect your privacy. Check out our other books and publications here. In this blog, Roy A. Barnes, CEO of Blue Space Consulting, author and keynote speaker, writes about customer experience and how you can lead your organization to market leadership. To receive these posts in your inbox, sign up for Blue Space Learning Customer Insights. 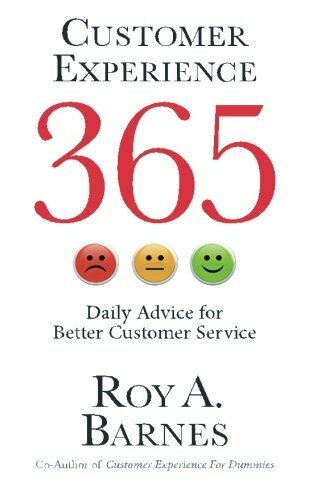 What Came First: Customer Experience or Customer Service? What Affects Your Customers' Journey Map? © Copyright 2018 Blue Space Consulting. All Rights Reserved.